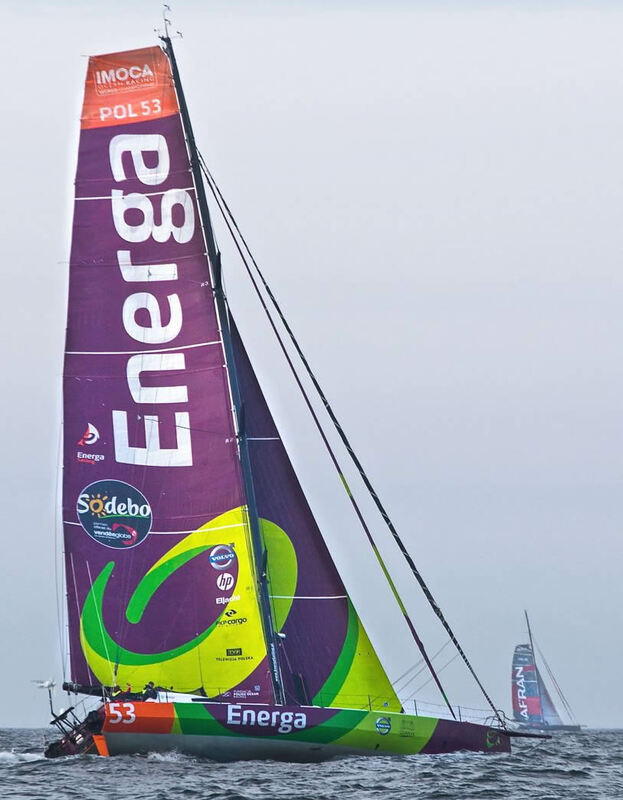 Our old friend and Polish sailing superstar Gutek set off yesterday just a few seconds behind Marc Guillemot to see who can set the IMOCA transatlantic record. Gutek’s Energa is possibly the most powerful Open 60 that will ever be built while Safran is a much more agile instrument. For a great profile on Gutek check out this link; Gutek’s tracker doesn’t work so well, but Safran’s ahead – track him here. Big thanks to Bjoern Kils, New York Media Boat for being our eyes on the Big Apple. Hit him up if you need any commercial or sporting work done in the NY area.